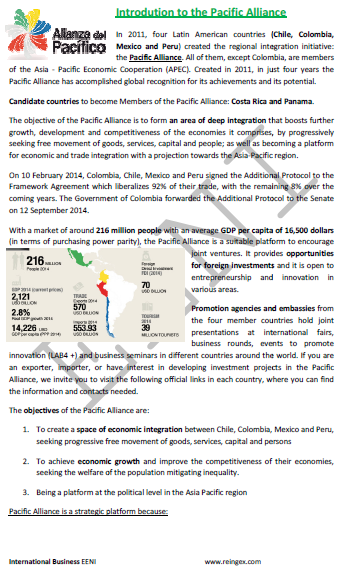 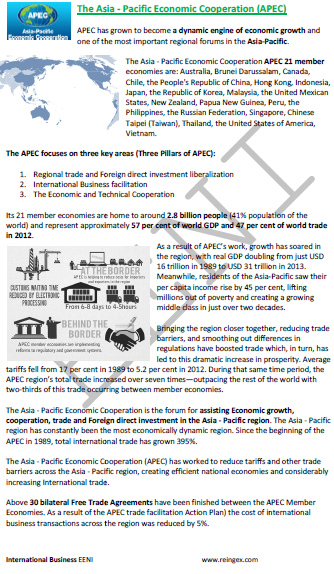 Trans-Pacific Strategic Economic Partnership Agreement (TPP). 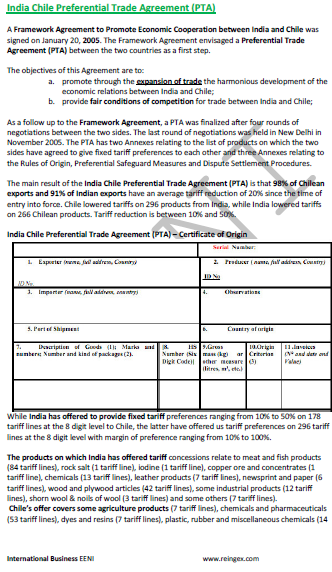 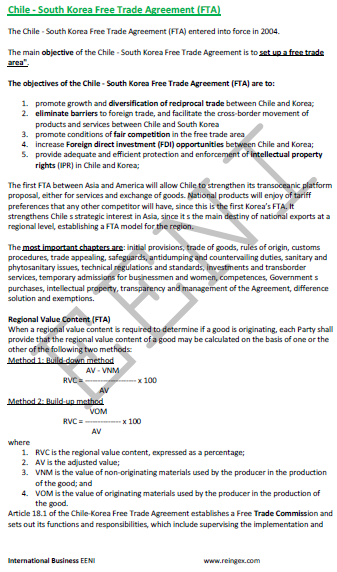 Free Trade Agreement between the European Union and Chile. 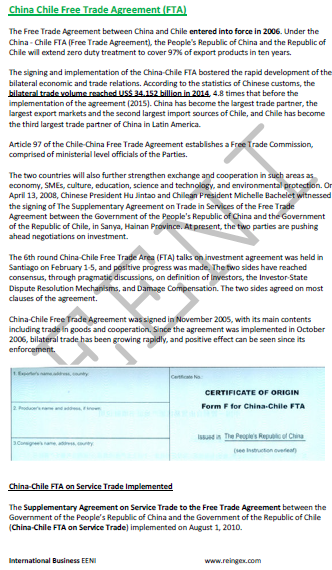 Chile is an associate state to the MERCOSUR.